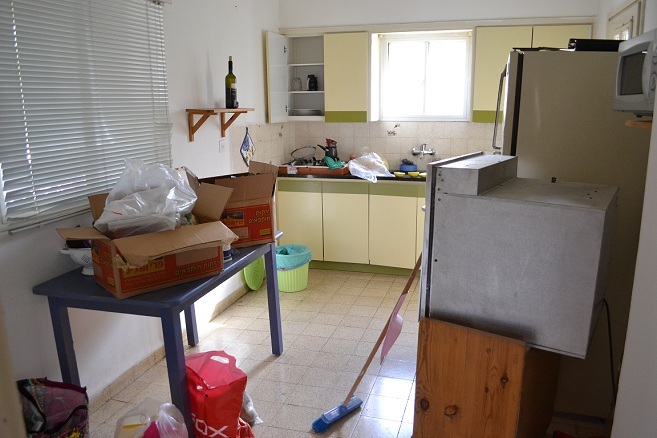 so tonight is the last night dekel & i will sleep in our little flat here in tel adashim. we are “moving in” with his parents for the last week we are here in israel. and then, in 10 days, we leave for thailand!!! i have pretty much packed up all of my clothes, except for a pair of jeans, shoes and some tee shirts for the upcoming week. i have packed up all my toiletries and taken down all of our photos. i have boxed up our kitchen (see photo below) and we will donate (or give to dekel’s mom) all of our pots & pans and cutlery and food products. it became surreal when my uncle came to pick up the oven they let us borrow when we moved in here. that’s when it hit me that we are moving. i dont know why, but that did it. 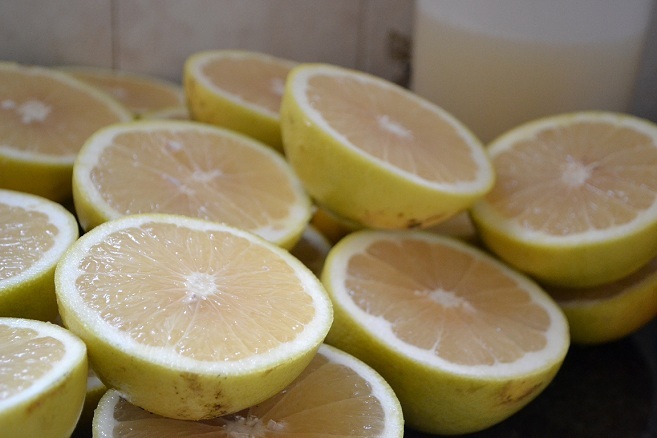 for sure i am going to miss the grapefruit tree outside our kitchen. it’s so nice to just get up, pick some fresh fruit & make some juice. love that stuff!